A new study by Prof. Cheryl Makarewicz of Kiel University and Prof. Bill Finlayson of the University of Reading, demonstrates that specialized buildings regularly featured in the world’s earliest agricultural villages and were key to maintaining and enhancing community cohesion. 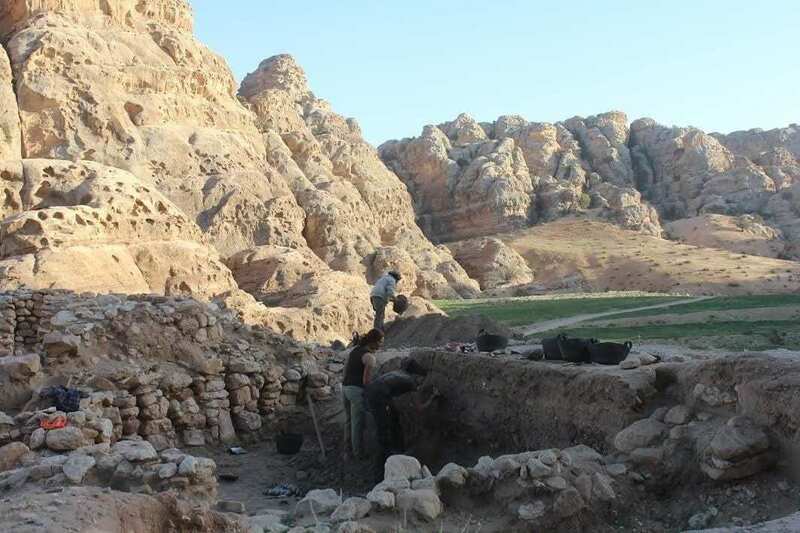 Drawing from new archaeological data recovered during excavations at the Pre-Pottery Neolithic B settlement of Beidha, nestled within the same mountains as the UNESCO World Heritage site of Petra, the study shows how the very architectural fabric of early farming villages helped shape human interaction during a period when new social stresses associated with first farming and animal herding emerged. “These buildings provided a focal point for the community, a place where everyday mundane activities such as preparing food and making tools could have been undertaken by several people simultaneously,” says Makarewicz. “What we are also seeing here at Beidha is a really interesting example of how societies deal with managing new issues of how to access and control ownership of plant and animal resources, which might have become more contested within these increasingly populous settlements. Also interesting is that people at Beidha dealt with these new social tensions very differently from their contemporaries to the west across the Jordan Valley.